A real treat for your body, mind and spirit! 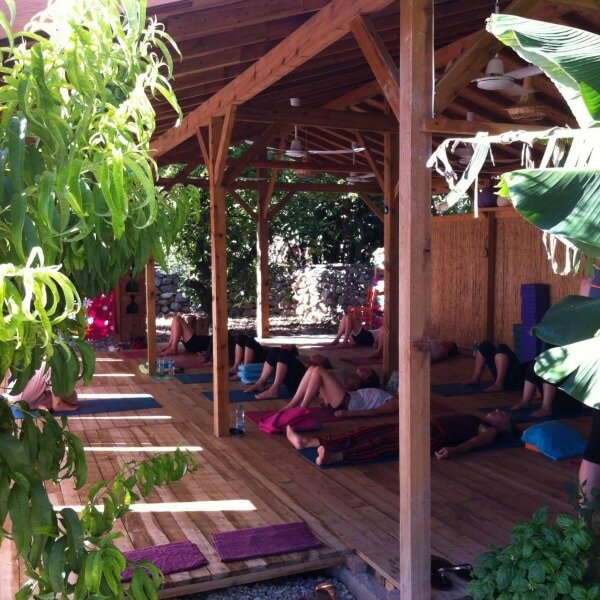 Join us for our yoga, meditation and sound healing retreat on the magical coast line of the stunning Turkish Riviera. A chance to escape day-to-day life, press the pause button and reconnect with your inner Self again in the company of Mother Nature and great friends (old and new). Our intention is to create a deeply restful experience filled with beautiful practices for relaxing the body, silencing the mind and helping you return to your natural Self. We will draw from different practices and techniques - yoga, meditation, healing sounds, pranayama, massage, chanting, dance, enquiry and contemplation. Go back home with an open heart space and feeling grounded within yourself. Suleyman’s Garden is the perfect setting with its deep energy of aliveness running through it. Everywhere you look, vegetables and fruits are ripening and flowers blossoming. 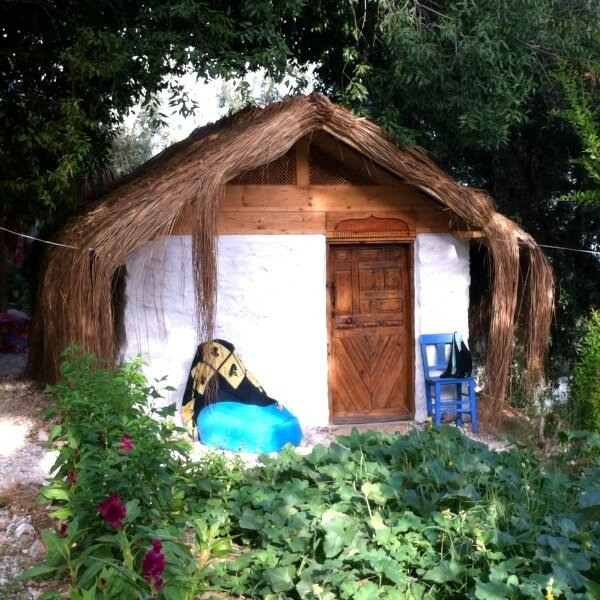 We do our practice in a beautiful shala overlooking the sea, and when you turn into a twist you look into a field of cheekily green peppers and lusciously plump aubergines. We start each day with a meditation and movement practice. 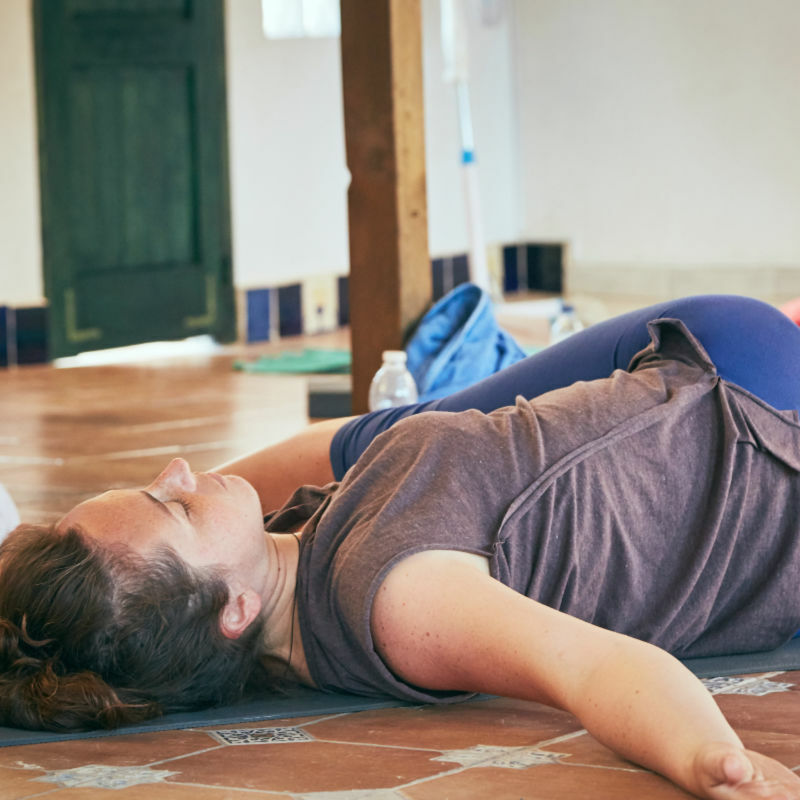 The Scaravelli inspired yoga classes offer a fun and in-depth exploration of movement and individual postures with the aim of finding more space in the body and accessing deeper strength and a more congruent alignment. As we bring the awareness to what is happening inside and where we are in the present moment, the body is encouraged to release where it is holding. An invitation to play with gravity, free the breath and find space in the body to allow it to move to its full potential. In the afternoons we will have different workshops. Lots of chanting to activate our expressive nature, healing sounds to deeply relax and re-calibrate, Thai Yoga Massage to reconnect and open up, meditation and breathing to go deeper - all beautiful practices to help us slow down, connect to the earth, and find stability to face the currents of change coming our way at this time of the year (the autumn equinox). On some of the evenings we will gather for some more singing and celebration under the night sky. SUPER EARLY BIRD - BOOK UNTIL 21 MAY 2019! EARLY BIRD - BOOK UNTIL 21 JULY 2019! NORMAL PRICE - AFTER 21 JULY 2019! It does not include flights, insurance, massages, airport transfers, other trips and activities. 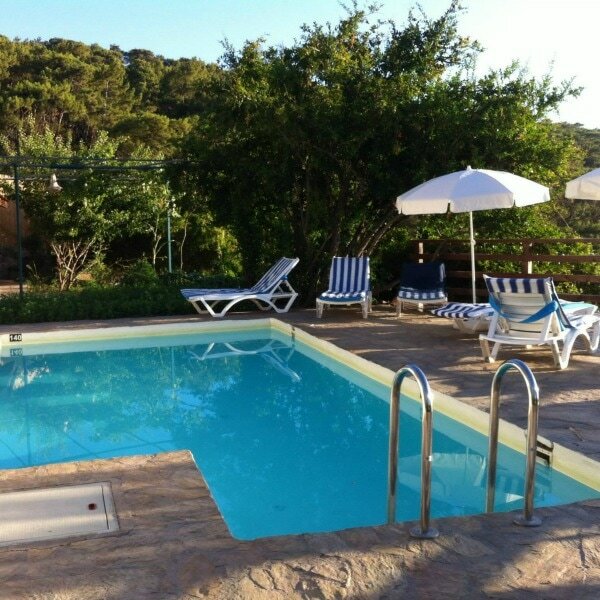 The rest of the day is free to relax, enjoy the lush pool or a swim in the turquoise sea, chill at the beach, lie in the hammock all day, go walking in the shade of the pine forest or along the dramatic coastline. Take a boat trip to a wonderful and completely secluded spring water beach and eat fresh fish or jump on a little speed boat to the nearby butterfly valley. Treat yourself and book a session with the resident massage therapist Merve, who offers deep tissue and trigger point therapy. ​If there is demand, a lady from the local village will come to offer rejuvenating facials (includes steaming over boiling herbs from the garden, a handmade clay mask, and massage with rose water). "What a lovely experience being there in such a haven of Suleyman's Gardens." "Suleyman's Garden is an idyllic place, so peaceful and that was very therapeutic. Between classes we enjoyed the pool, walked along the nearby forest track and down to the rocky beach. A really lovely break." 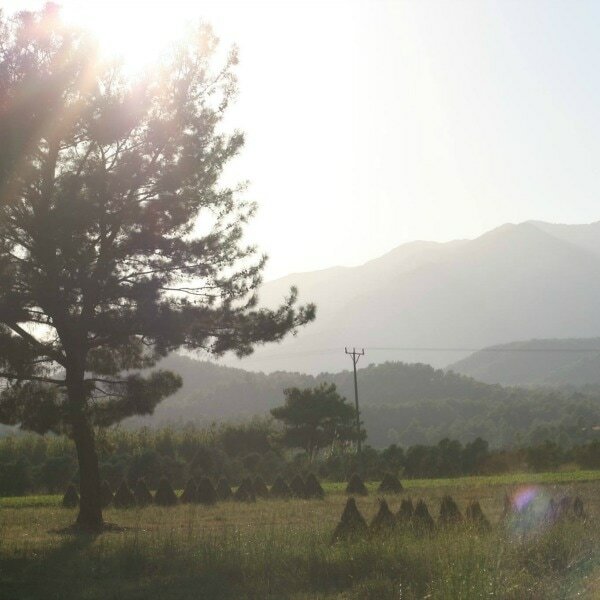 "I've enjoyed several yoga holidays, but Suleyman’s is now definitely one of my favourite. The combination of this wonderful family and our host Ian, who created this magical place with deep respect for the land and its customs and the classes couldn't have been better. It all worked together fabulously. All the colours of the land, the sea, the food, and ah! the taste of the food! The whole week was a true adventure for the senses and a deeply nourishing one." 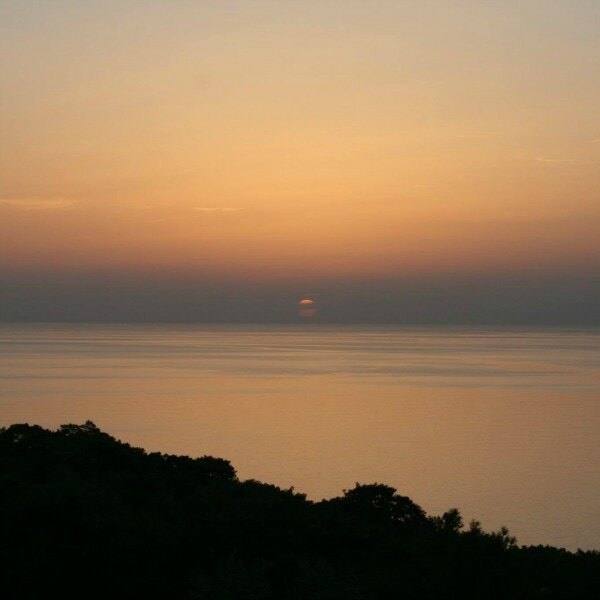 Suleyman's Garden is in a stunning location overlooking the Mediterranean sea and islands, with swimming from a rocky cove less than ten minutes walk away. 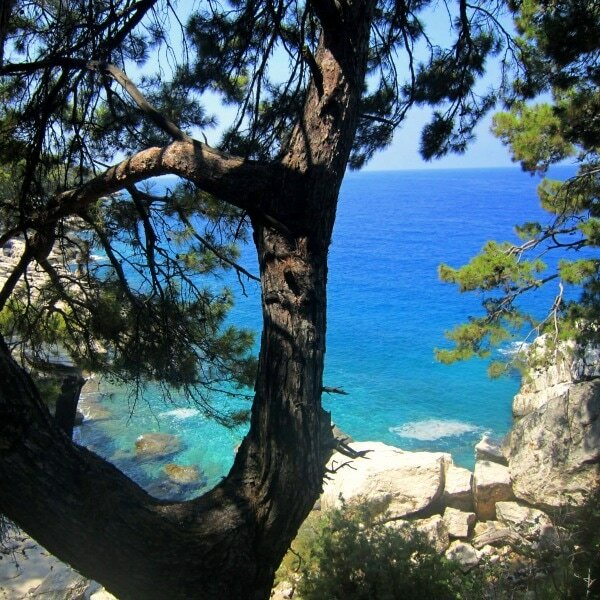 It is also not far from lovely Kabak beach, a short drive away, or an hour’s walk along a beautiful coastal path in the shade of the pine forest. 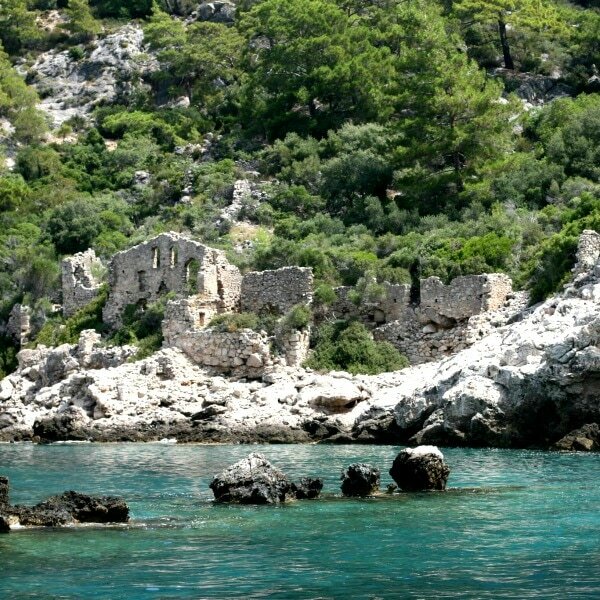 Situated in a very unspoiled area, on what is known as the 'Lycian Way', there are wonderful trails for walking on the dramatic and mountainous coastline. Despite being secluded, Suleyman’s Garden is also only a fifteen-minute minibus or taxi ride to the resort of Oludeniz, with arguably Turkey’s most famous beach, plenty of restaurants and shopping. There is a mix of different types of accommodation available. 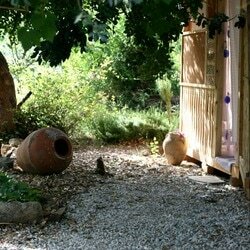 Some simple, comfortable wooden cabins with balconies, shaded by vines and flowers, are dotted around the garden (some with sea view) . In addition, there are a few small traditional earth and stone houses. For more comfort, there are also larger, airy en-suite rooms on the upper level near the farmhouse, pool and shala. 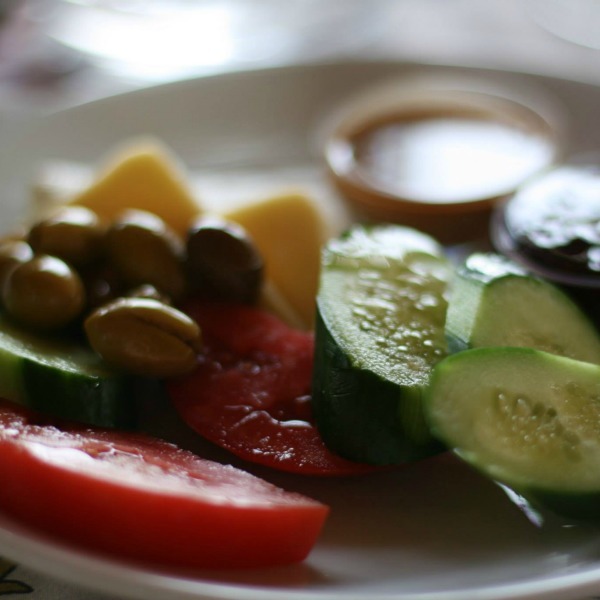 Suleyman's family grow all their own organic vegetables and fruit for the kitchen to make the truly delicious meals. It is the food as much as the location, as well as their hospitality, that make this the perfect place to relax and find some peace. There are several companies flying to Dalaman, or you can get an easy connection via Istanbul. Prices vary according to time of booking or season. It is advisable to book early to get the best prices. We love meditating, playing music, practicing yoga, singing, dancing, contemplating, reflecting, creating sound journeys and all things joyful. 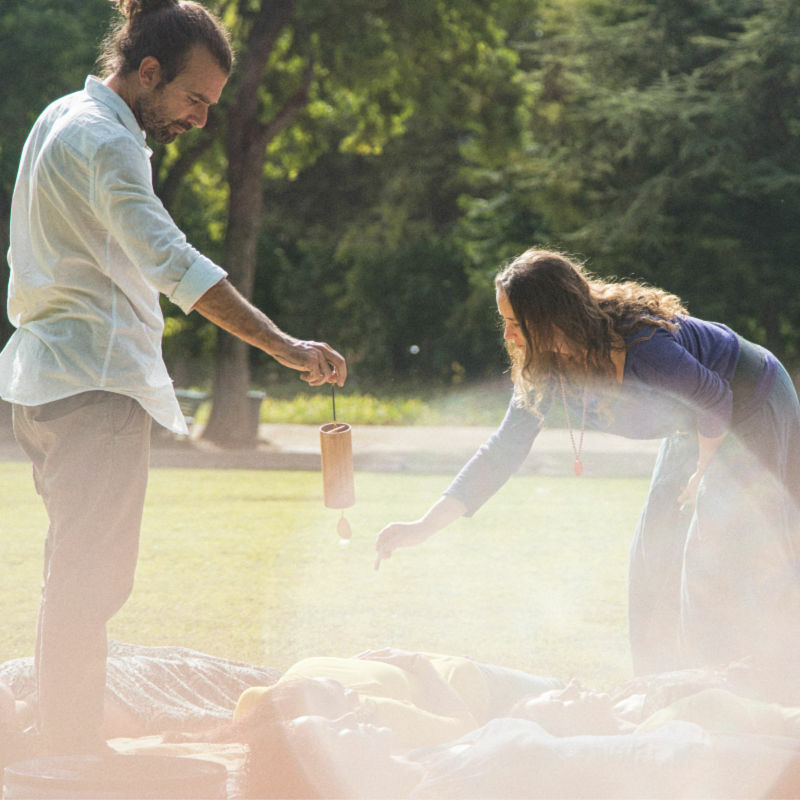 In our Soul Detox Gatherings we love sharing all of these beautiful things, either on retreats or at special events. Singing has always been a big part of José’s life, whether in the shower or in karaoke bars, and in his teenage years he took up the guitar and the bass. Later in life, while backpacking through Nicaragua, he found his love for the ukulele, which was the beginning of a very intimate, life-long relationship. Through this instrument he learnt to express his inner worlds, feelings and emotions. Whilst science, philosophy and religions all played an important part in his journey, he only found peace when he started to focus his attention on what was happening inside his mind, his body and his consciousness. He is no longer looking for the answers. ​José lives a semi-nomadic life between Europe and Latin America playing music, creating sound journeys and soundscapes, and facilitating retreats.